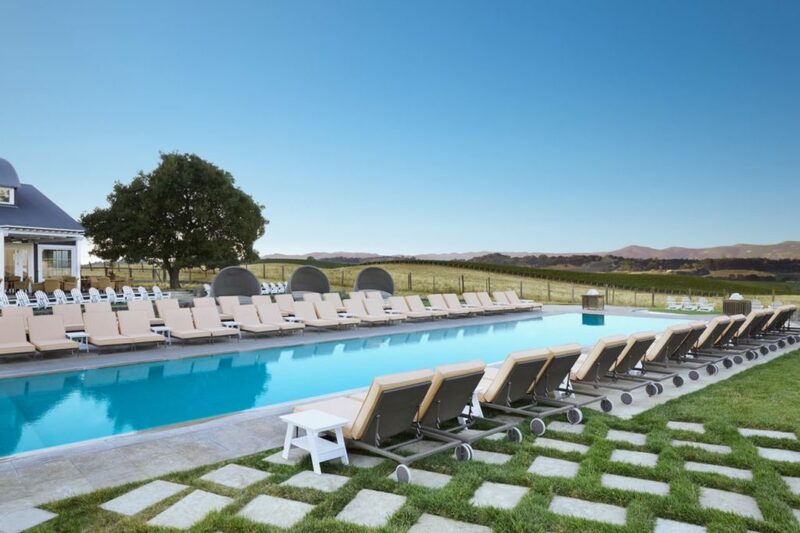 We found one of the most photogenic pools in Wine Country at newly renovated Carneros Resort and Spa. 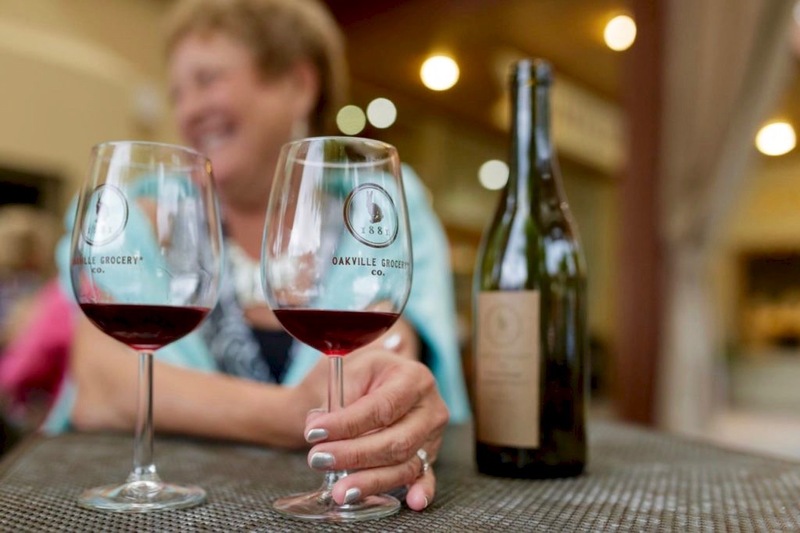 Click through the gallery for more information and things to do during a Napa Valley vacation/staycation. 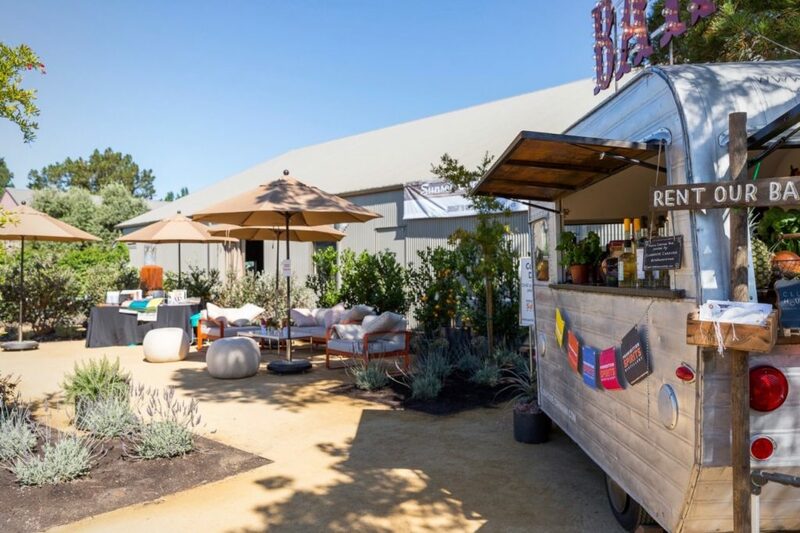 4 Nearby Spots You Won’t Want to Miss this Summer: If you can actually peel yourself off of those poolside lounge chairs, there are a number of other fun spots worth checking out in the neighborhood. 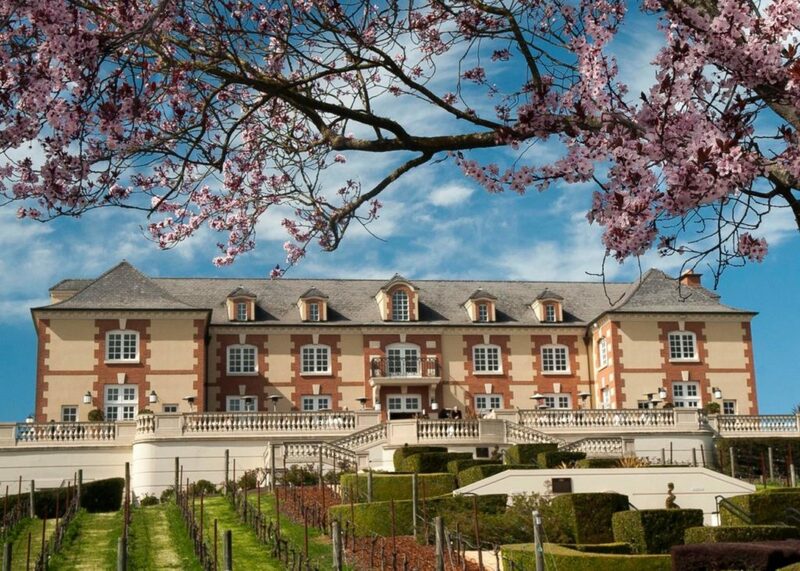 #1 If you’re in the mood for bubbles, Domaine Carneros offers daily tours, tastings and food pairings. Reservations are required but can be booked day of, depending on availability. 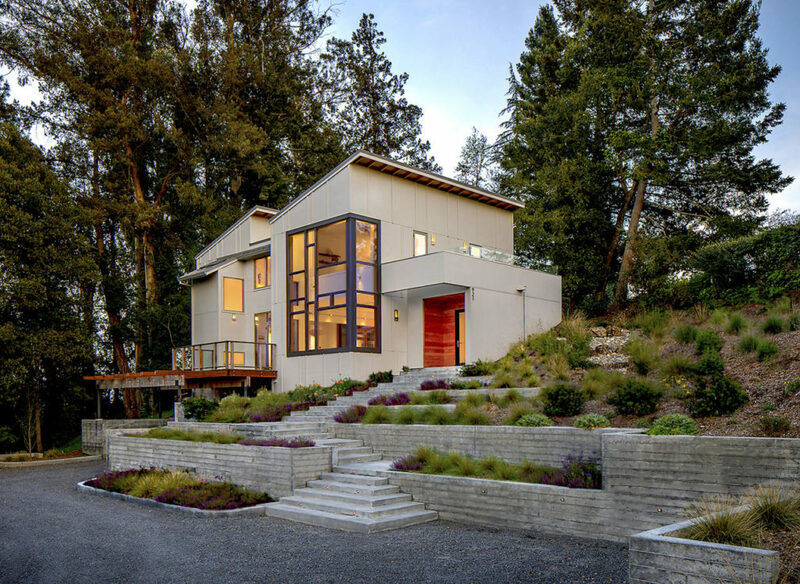 1240 Duhig Road, Napa, 800.716.BRUT. After a long week, sometimes a quick getaway is the best gift you can give yourself. 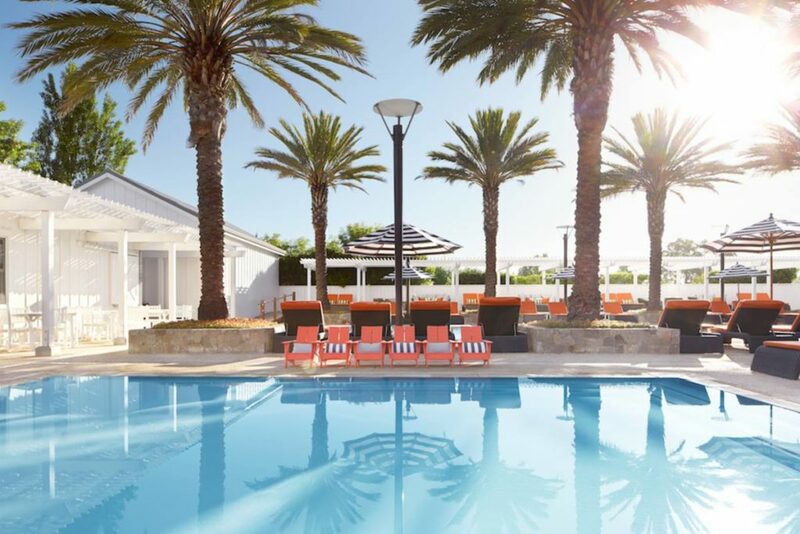 Wine Country has seemingly countless escape options, but recent renovations at Carneros Resort and Spa might be the inspiration needed to get a relaxing staycation on the calendar. 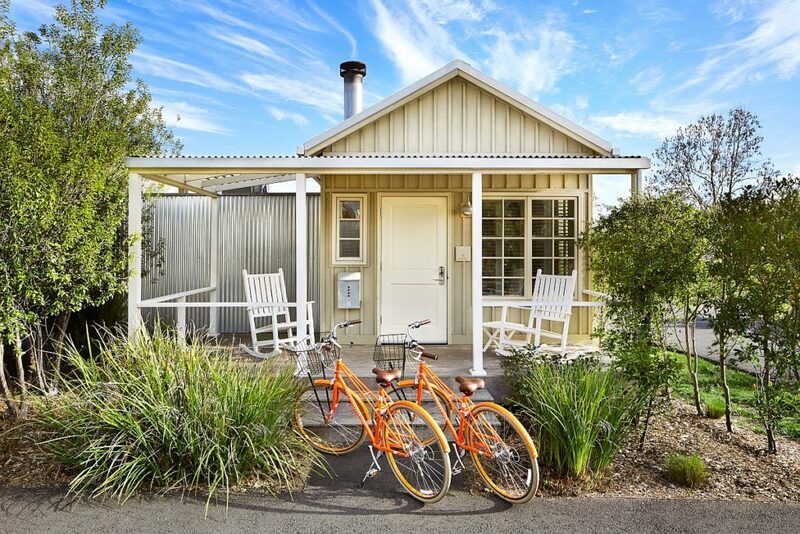 Set on 28-acres in the Carneros region, just across the county border between Sonoma and Napa, the majority of the resort’s accommodations are cottages, making it feel more like a neighborhood (with amazing yards) than a hotel. The resort is currently finishing a multi-million dollar, full renovation of the cottages that includes new bathrooms, lighting and furniture, as well as new tech features like Bluetooth speakers, HD televisions and upgraded Wi-Fi. The long list of amenities also includes fireplaces, indoor-outdoor showers, heated bathroom floors, and private outdoor spaces. It’d be easy to sleep in and never leave your room, but getting out and about is highly encouraged, and often comes with a view. 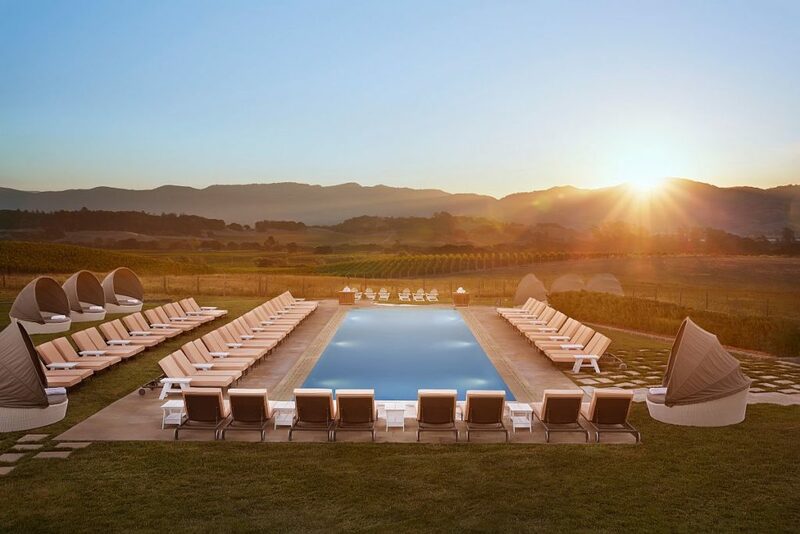 The adult-only Hilltop Pool, arguably one of the most photogenic hotel pools in Wine Country, is located steps away from the Spa at Carneros. 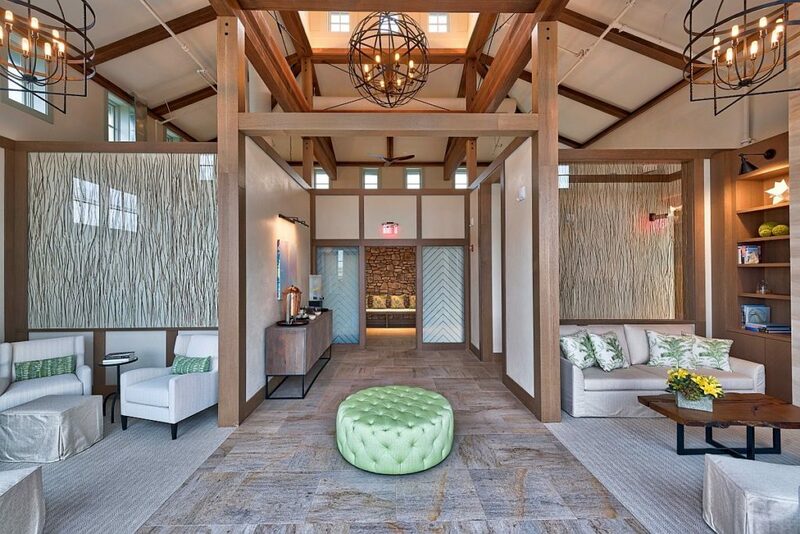 Fresh off of its own $3.5 million renovation, the spa recently reopened, boasting a new menu of treatments (everything from massages and facials to body wraps) and state of the art technology like zero gravity spa pedicure chairs and an infrared sauna. The nearly 6-thousand square-foot space is light and airy, thanks to high ceilings and plenty of windows. In addition to nine new treatment rooms, the co-ed relaxation area has expanded, offering cozy sitting spots, both indoor and out. 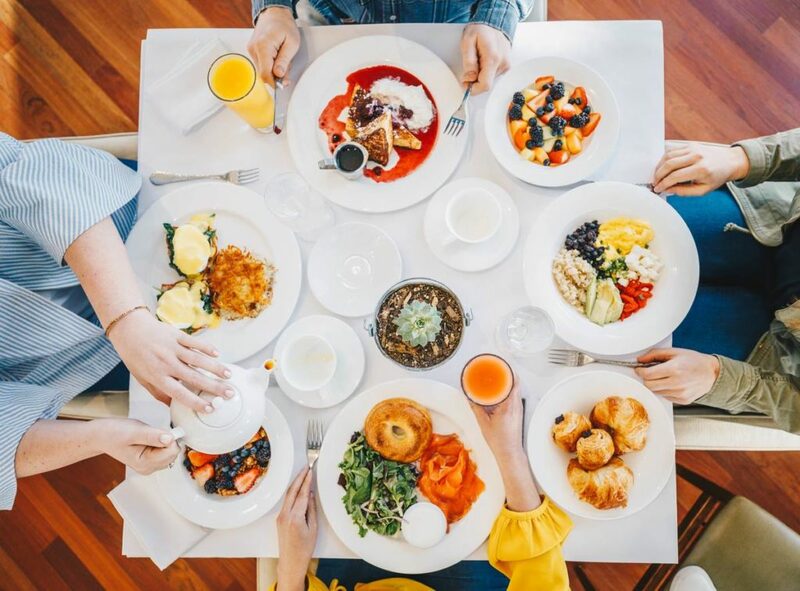 If you can actually peel yourself off of those poolside lounge chairs, there are a number of other fun spots worth checking out in the neighborhood. If you’re in the mood for bubbles, Domaine Carneros offers daily tours, tastings and food pairings. Reservations are required but can be booked day of, depending on availability. 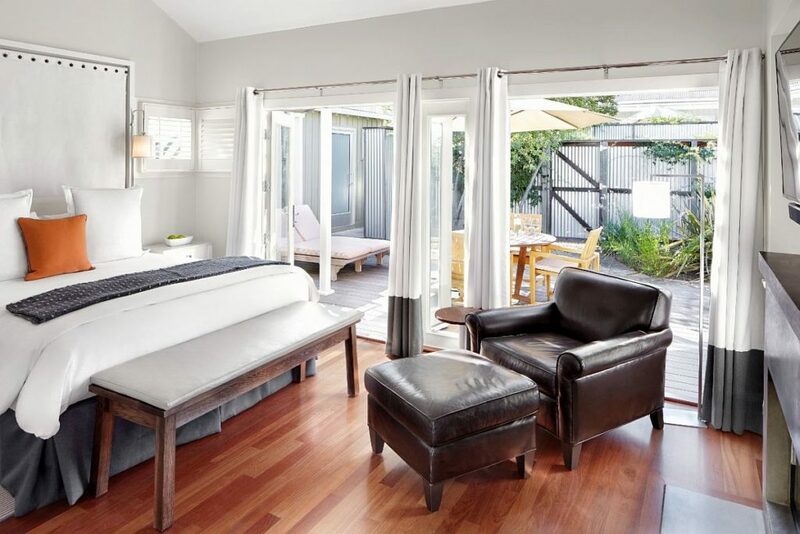 1240 Duhig Road, Napa, 800.716.BRUT. Thanks to a new “No Reservations” policy, drop in visitors are now welcome at the di Rosa Center for Contemporary Art. 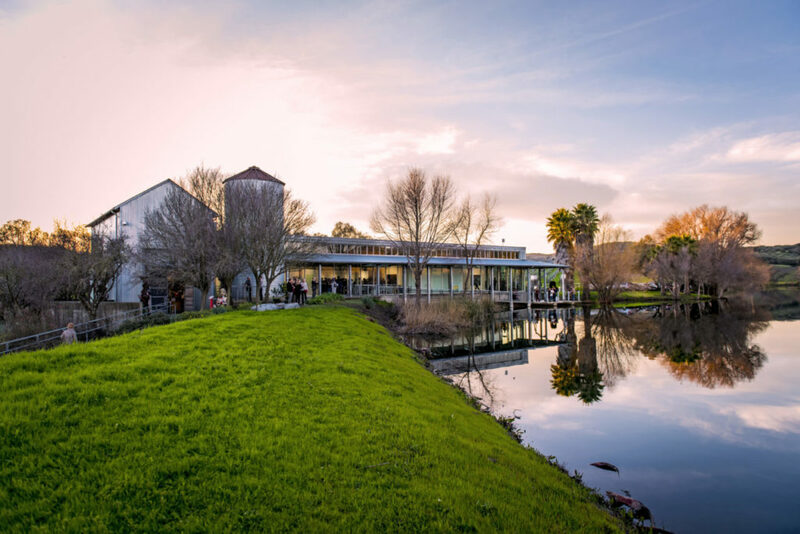 Located on 217-acres, di Rosa boasts multiple galleries, a sculpture park, and a 35-acre lake. Advance tickets are still recommended for those who wish to take part in a guided tour. Open Wednesday to Sunday, 10am to 4pm. 5200 Sonoma Highway, Napa, 707-226-5991. 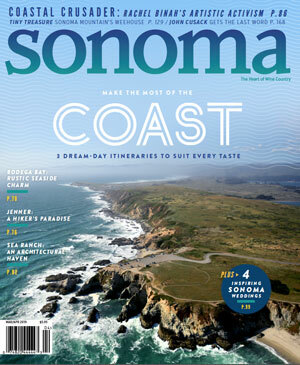 Cornerstone Sonoma is home to nine Cornerstone Gardens, as well as the test gardens for Sunset magazine. There’s also a café, distillery, and a handful of tasting rooms and boutique shops. The gardens are open daily from 10am to 4pm. Businesses are open daily from 10am to 5pm. 23570 Arnold Drive, Sonoma, 707-933-3010. The Village is getting ready to swing open its doors any day now. 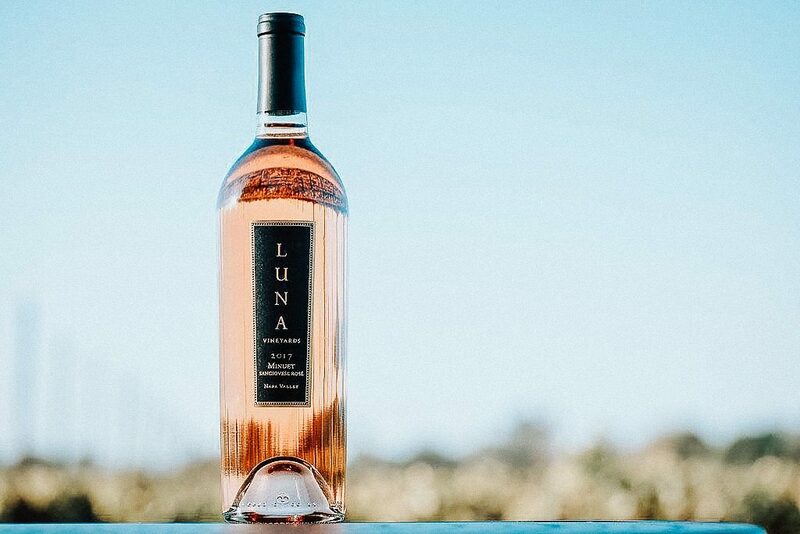 In addition to nine tasting rooms, (eight wineries and a brewery) there’s a gourmet grocery, The Village Food & Wine Center, and Vista Collina Resort. 850 Bordeaux Way, Napa, 707-251-3067.